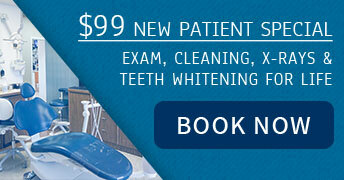 One of the fastest, easiest ways to improve the appearance of your smile is by teeth whitening. In fact, many studies conducted over the past few years have shown that people with more attractive smiles feel better about themselves and generally have a higher sense of self-esteem than people who don’t. So it’s no wonder that teeth whitening has become so popular in the past few years. Dr. Tiffee offers both in-office and take-home whitening kits to our family of patients from throughout the Uvalde, TX, area. If you’ve shopped for any kind of dental care item in your local supermarket or drug store, you have undoubtedly seen the wide range of over-the-counter teeth whitening products available. While some of these brands are somewhat effective, Dr. Tiffee wants to remind our Uvalde, TX, patients that over-the-counter whitening products are never as effective as professional teeth whitening services. This is because the whitening agent used in OTC products is usually not nearly as strong as that used in whitening products available from your dentist. 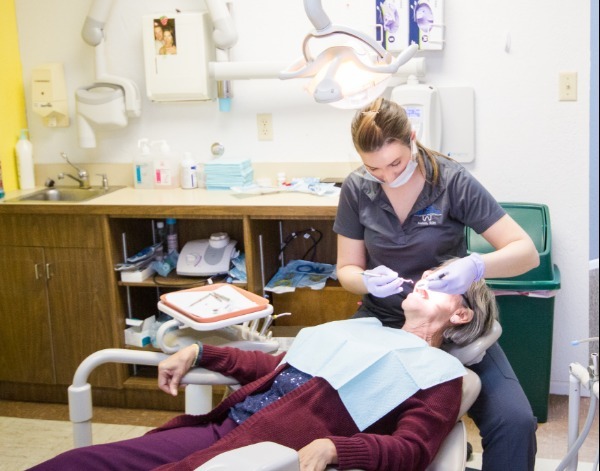 In addition, Dr. Tiffee will create a custom tray that will be used to apply the whitening agent, which allows more of the whitening solution to reach every tooth surface. Dr. Tiffee offers both in-office whitening procedures and take-home kits that you can use in the privacy of your own home. Just as professional whitening products are more effective than OTC products, our in-office whitening process is usually more effective than our take-home kits. For this reason, we typically recommend that our patients begin with an initial in-office teeth whitening process, then follow up with at-home treatments thereafter. That way, you’re assured of getting the best results possible from our whitening products. For more information about our teeth whitening services, or to schedule an appointment with Dr. Tiffee, call our Uvalde, TX, office today.